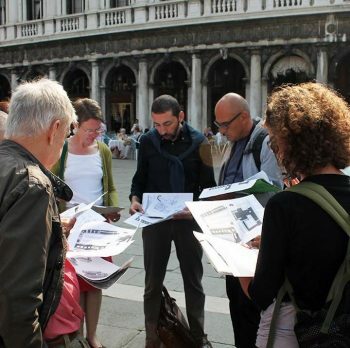 This art history course offers you the possibility to join guided tours through the city. 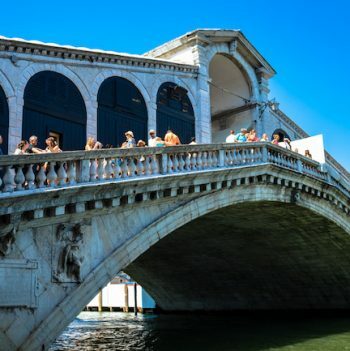 It’s not easy to find a city as full of artistic and architectural masterpieces as Venice. In every sestiere, campo or calle there is something that is waiting to be discovered. 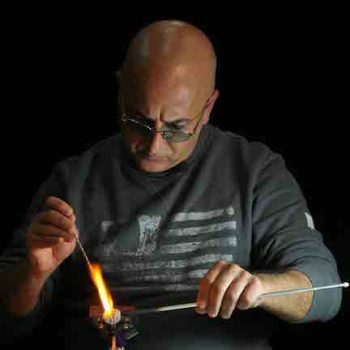 Thanks to the experience of our school’s art teachers, you can know in details and consequently appreciate more the works of famous painters (Bellini, Carpaccio, Tintoretto, Veronese, Tiziano, Tiepolo, Canaletto) and architecture from Palladio to Carlo Scarpa. Thus, not only the most known areas such as Saint Mark’s square and Rialto, but also churches, museums, Academies of Fine Arts, Scuole, palaces, The Ghetto, etc. This course takes place from Monday to Friday and the lessons are held in the morning or in the afternoon for three hours. Lessons are held in Italian. Our Venice school is officially recognised by the Italian Ministery of Education. The school is located in the historical centre of Venice, in a historical building with a wide terrace on one of the most beautiful squares in the whole city. All the students have free access to two internet points, a self-access study room with video facilities where they can watch films from the video collection of the school and Wi-Fi Internet connection. Teachers have attended special seminars and teacher training programmes and they are experienced professionals teaching Italian as a foreign language. Lessons are always held in Italian and the teaching methodology is based on a fully communicative approach that promotes and encourages students’ active participation. It aims at developing oral and written communication skills. Students can also participate to all the social and cultural activities offered on a monthly basis by the school; all cultural and social activities are free of charge. Friendly and helpful staff are available and willing to help with any request for information or assistance that the student may have at any time. Yes. Entrance tickets are also included. I absolutely loved my stay in Italy. The school does a very serious job. Tey’re extremely organized and offer interesting free activities every afternoon – which is a great oportunity to make new friends! Both the staff the students made me feel integrated from the first day. The course itself was also very useful, I learned a lot about Venetian art and italian culture in general. 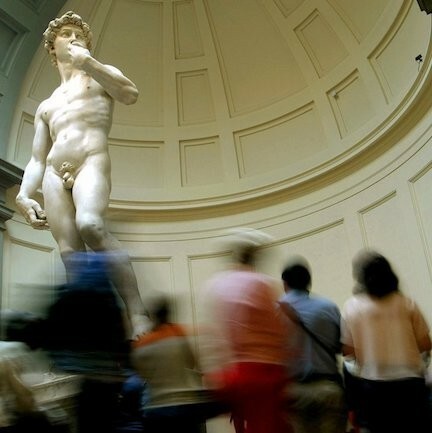 Italy is the place to go if you love art and culture, and I wish I could have stayed longer. I will definetely go back one day. I have absolutely no complaints! The lady who hosted me was also very nice, and we got along really well. El curso sobre Arte que hice la semana del 7 de Septiembre ha sido fantástico tanto por su contenido como por Domenico, que fué quién lo dió. El alojamiento en la residencia situada en la Isla de la Giudecca estuvo bien y lo mejor la vista de Venecia desde la misma. Todo un lujo. Gracias por vuestra ayuda, y vuestra profesionalidad, en la gestión de este viaje. Buon giorno Federica , Ho fatto il corso di arte con Domenico Salamino per 15 giorni Le imagini che abitano Venezia .Mi è piaciuto tantissimo ! COMPLIMENTI ! Ha sido un curso muy interesante y provechoso.